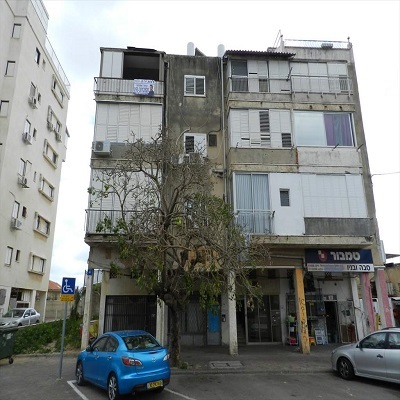 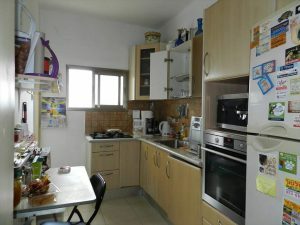 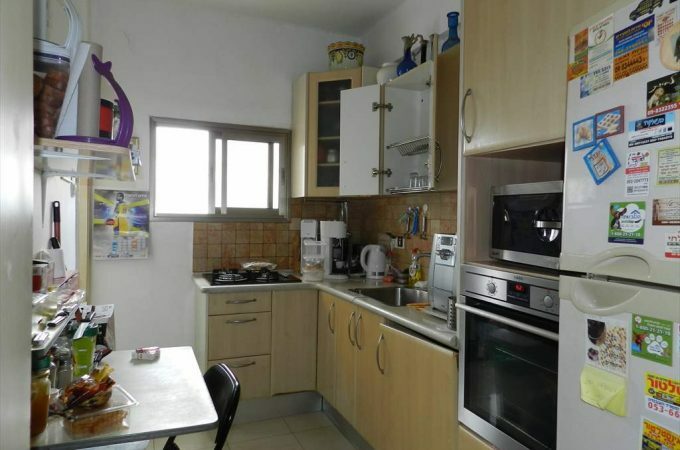 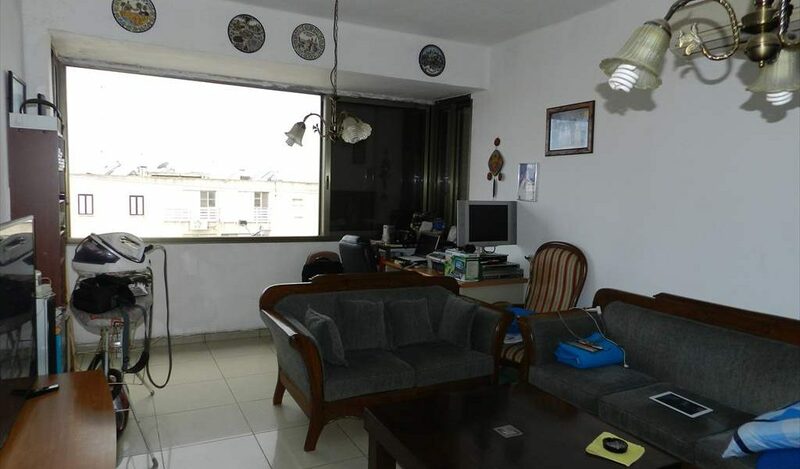 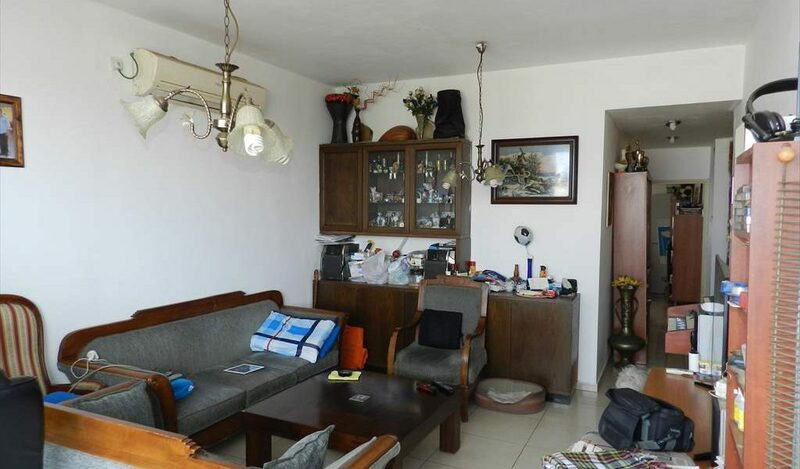 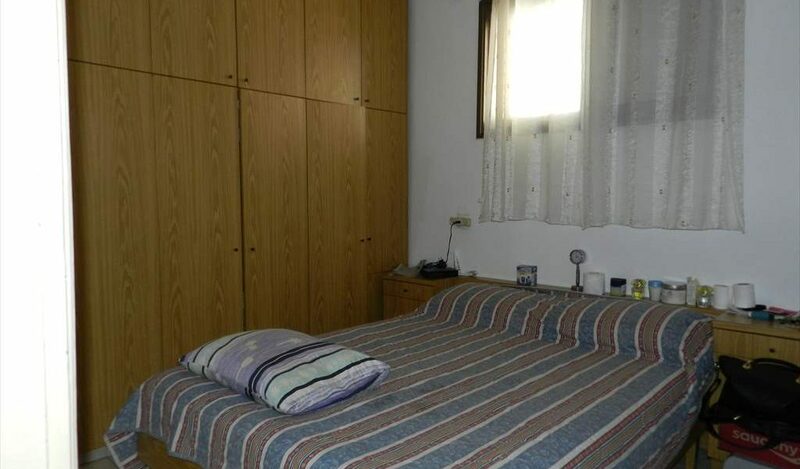 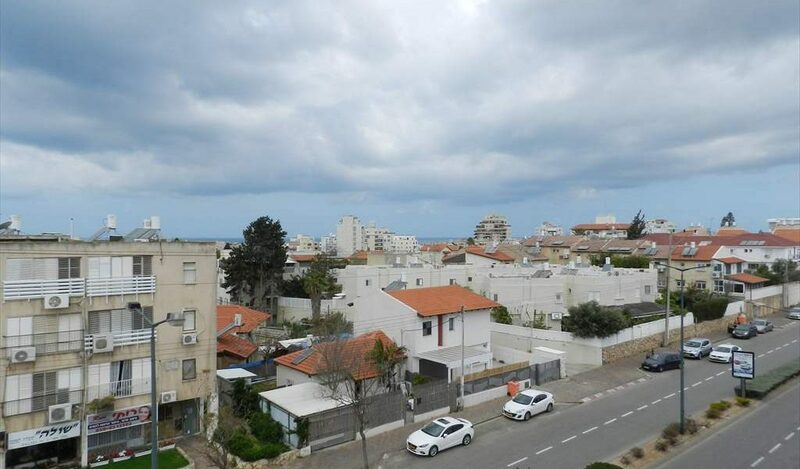 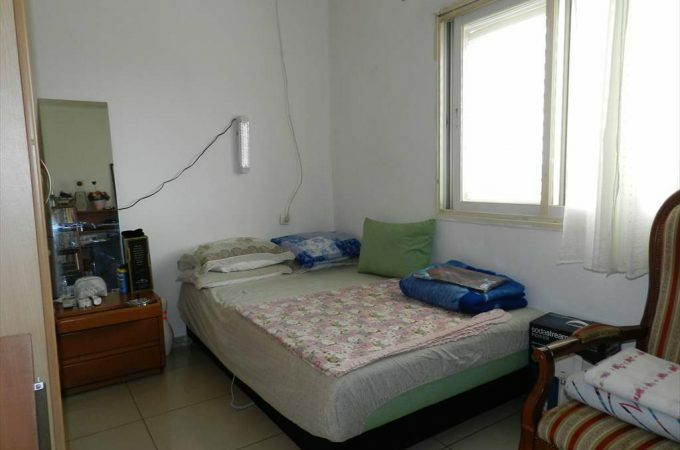 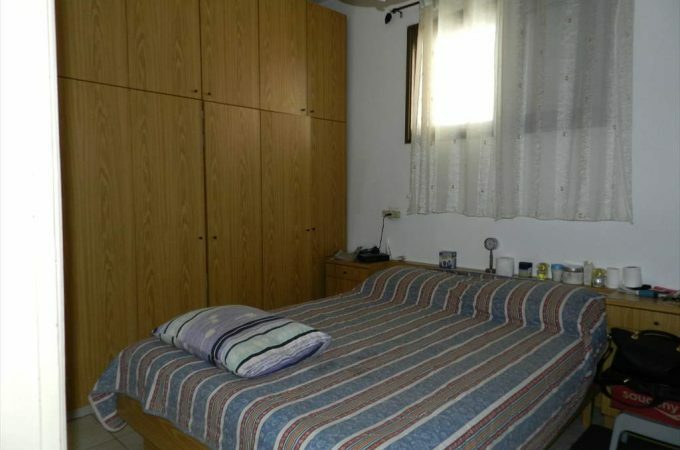 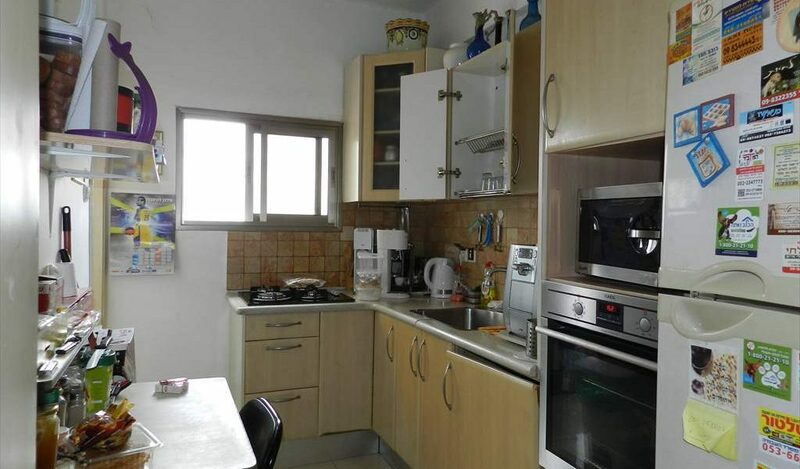 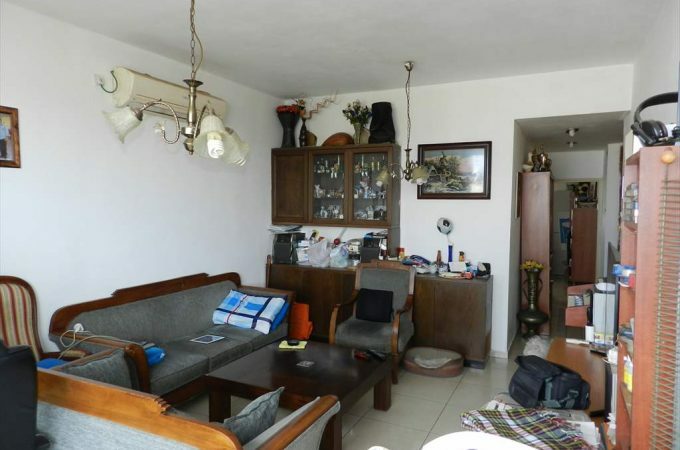 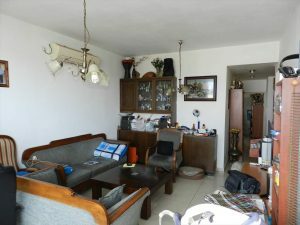 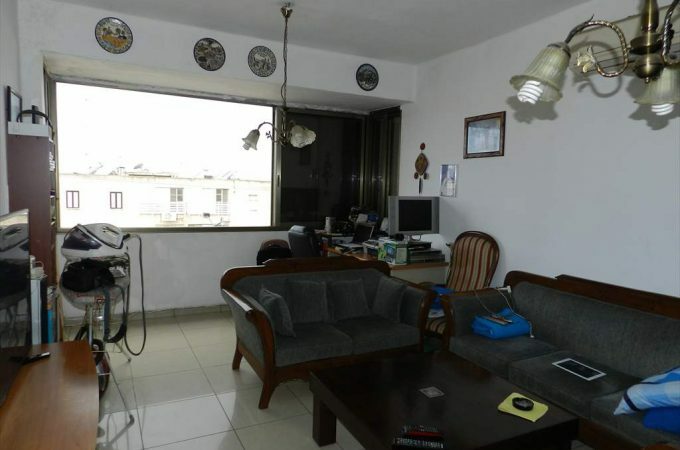 A 3 room apartment for sale in an excellent location in North Netanya. 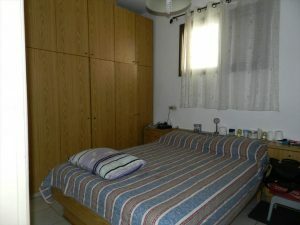 The apartment is on the 3rd floor in a boutique building and has been renovated to a high standard. 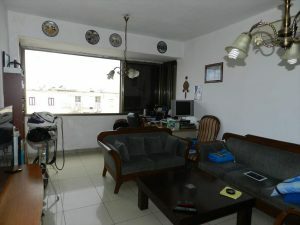 The apartment faces North, West and South and benefits from an amazing breeze. 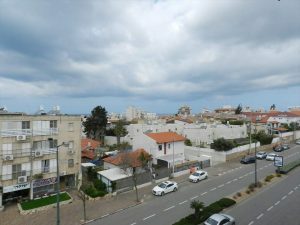 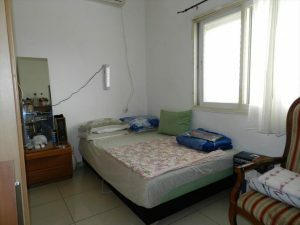 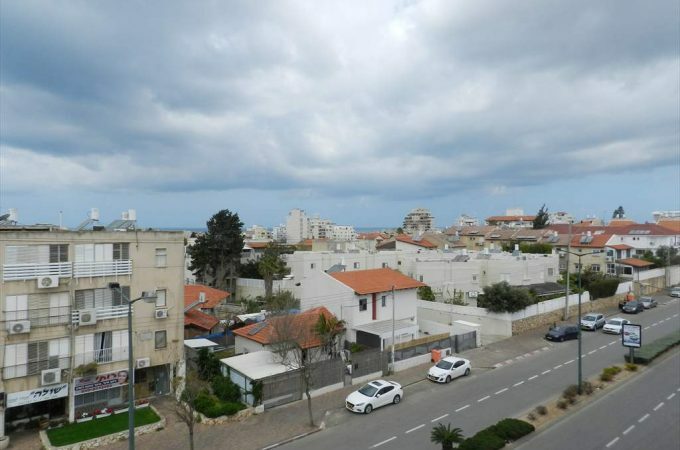 The view is to the East and West and is suitable for an investor or a family to live in. 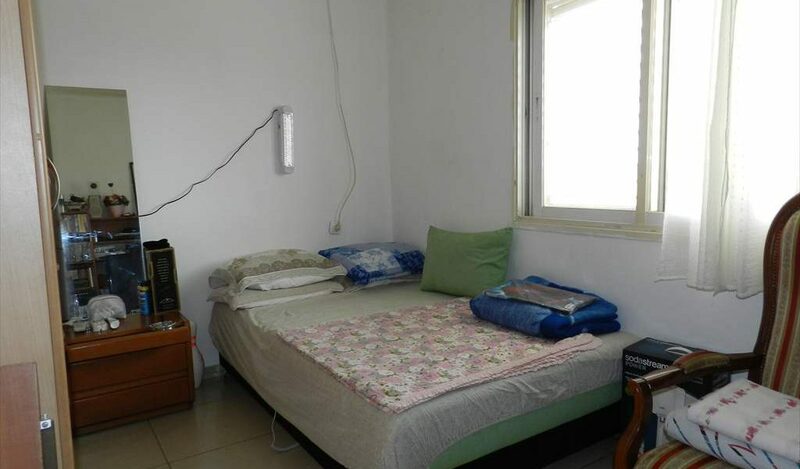 The apartment is attractively priced.